We've seen a raft of leaks about Google's new Nexus phones but, until now, the official names of the Android duo have managed to stay hidden. A new report, however, sheds light on the matter. According to information given to Droid Life, the new Nexus phones made by LG and Huawei will be called the Nexus 5X and Nexus 6P. At last, now you can reword your Christmas list. We all thought the Nexus phones would simply be called the Nexus 5 and Nexus 6 but Google clearly sees the confusion that it would have caused. The main reason being those names are already in use for previous Nexus products. Consumers would need to specify the year of the model they wanted, thus keeping all of its products seperate makes things far easier. 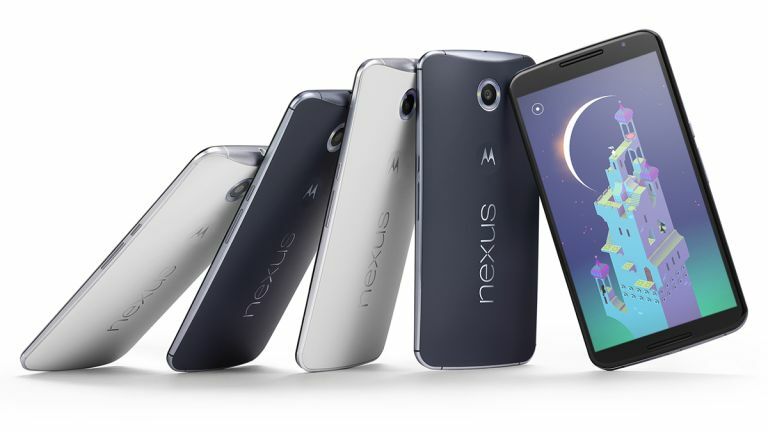 Rumours have been circulating about the two Nexus' for a while now as well as leaked images. Going by the names, I'd guess the Nexus 6P will be the bigger, more premium option and the Nexus 5X will be the cheaper, smaller sibling. It's exciting that we don't have long to wait. Official invites have already been sent out for a press event on September 29. If you didn't get an invite, fear not - the event will be livestreamed at youtube.com/google from 9am Pacific Time. As well as the Nexus phones, we're expecting details about Android 6.0 Marshmallow, a Nexus tablet and a revamped version of Google Chromecast.